Secret Room Events held their annual Golden Globe Style Lounge Gift suite for Nominees and Presenters on Friday JANUARY 5th from 11 am to 5:30 pm in the Main ballroom of the SLS Hotel. 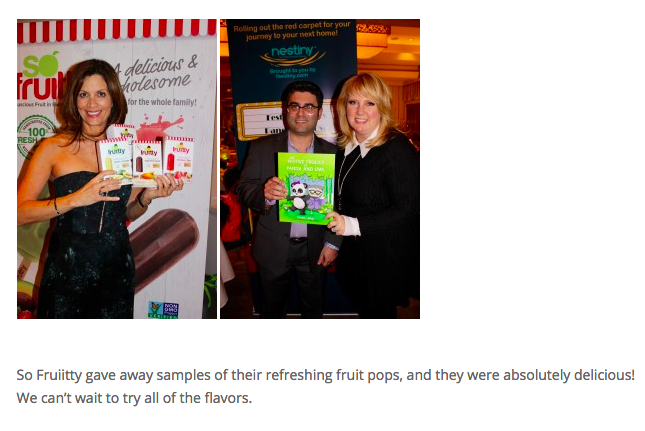 So Fruitty gave away samples of their refreshing fruit pops, and they were absolutely delicious! 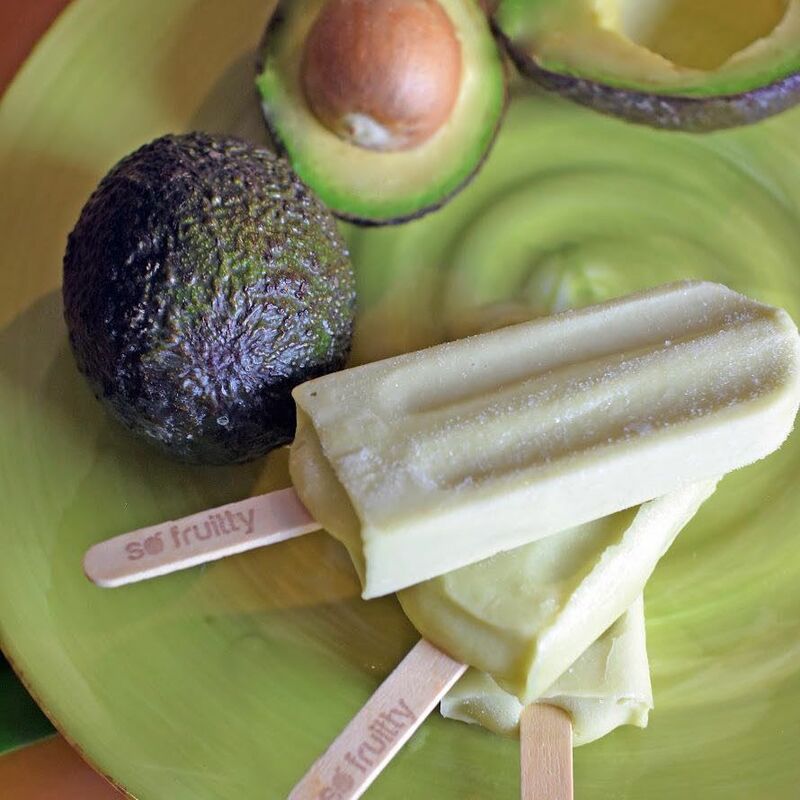 We can’t wait to try all of the flavors.